Ready to Join Lang Realty? But Above it All...Our Agents Are Our #1 Asset! At Lang Realty, our agents are our most valuable asset. Lang Realty caters to agents as one would high-level executives. We view our Realtors as our business partners not real estate agents. 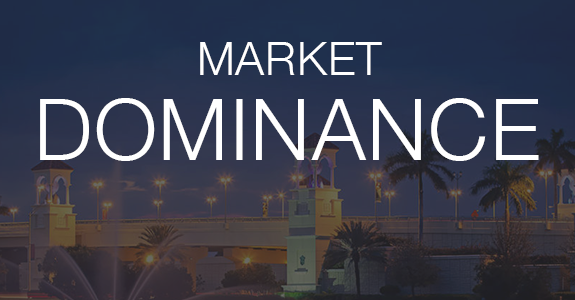 •The Market Leader for the last 6 years. Company credibility and brand recognition enable agents to become listing agents. 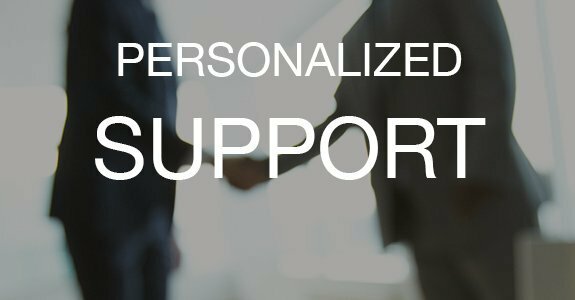 •Personalized Support We offer unmatched service through our affiliated partners who offer title, mortgage, insurance or marketing needs. •Training and Motivational Support including private coaching through Lang Realty's own in-house Life Coach and Certified Ninja Trainer. 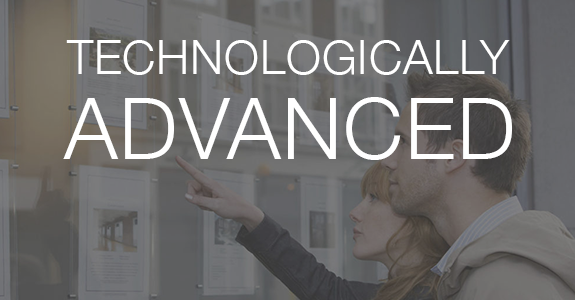 •Technologically Advanced State of the art website, AppFiles for paperless transactions, personalized agent apps and social media. 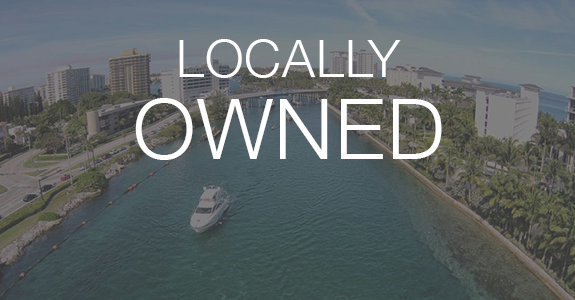 •Locally Owned non-competing Broker and General manager. •Financially rewards strong performance without hidden fees or franchise fees. Lang Realty offers opportunities no other local or National real estate firm can provide. Although our large team is a powerhouse in South Florida, the Company maintains a boutique feel, yet offers strength and resources of a much larger firm. 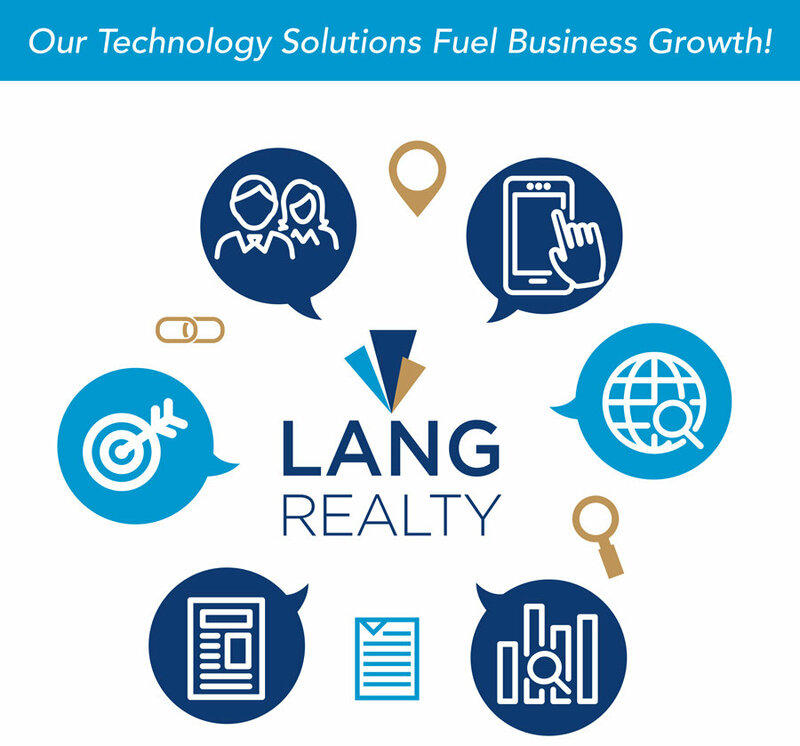 Ready to join Lang Realty?